Our core activity is the inspection of vehicles, wherever you want, whenever you want. 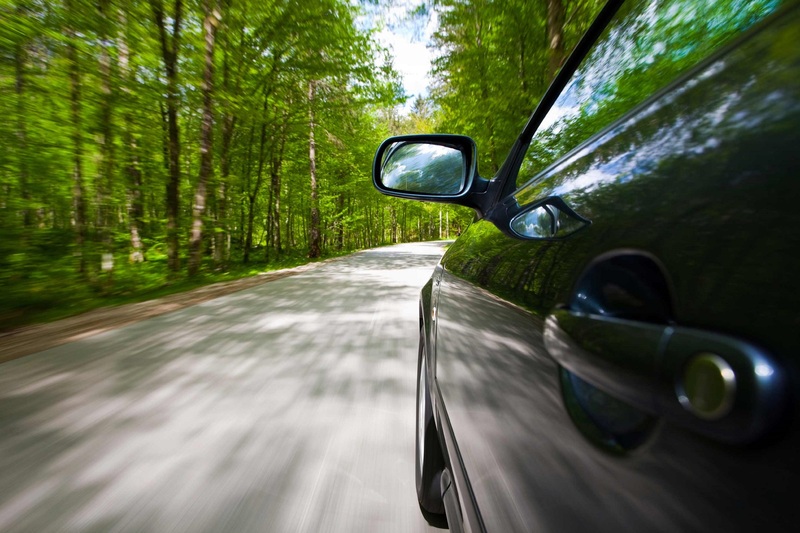 We inspect all vehicles for damage and any traces of wear and tear within 48 hours. Before it is collected, we submit the vehicle to an inspection according to the end-of-contract Fair Wear and Tear Guide. 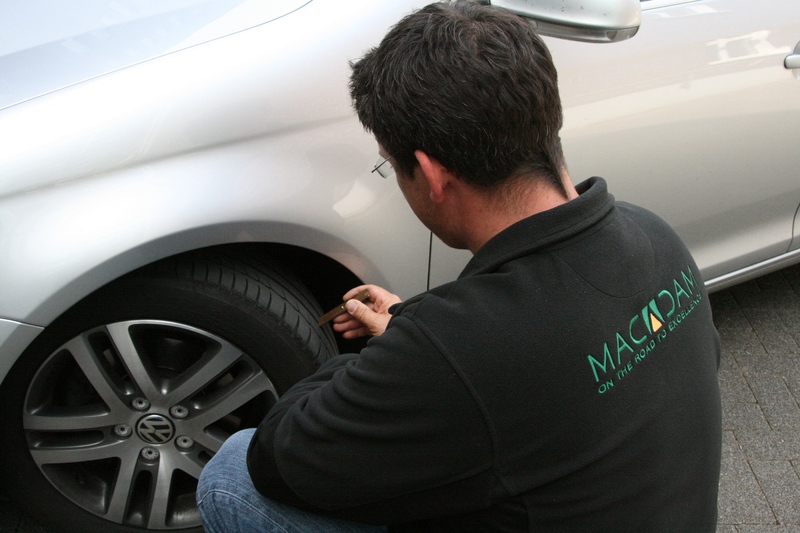 Macadam is an independent inspection service, specialised in recording and reporting damage to vehicles. In order to assure our independence, we do not repair vehicles, and are not involved in any associated activities. Our inspectors use a Tablet PC for their inspections. We report the damage to the OEM or the leasing company. Once they have approved the damage report, it will be sent to you. 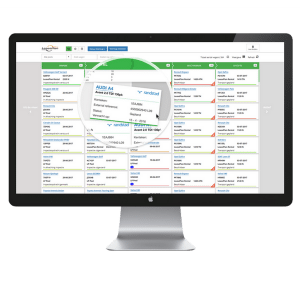 The fleet manager can retrieve the inspection report through the Off Lease Portal, together with the agreements that were made regarding the chargeback of damage costs and remarketing purposes. PitStop is an Interactive management tool for managing driver changes, rental cars and car-sharing. The tool offers a flexible workflow for a fast processing time. With MyMacadam, you can handle quite a few matters yourself. Make an online appointment for an inspection, a driver change, or at the end of your leasing contract. Inspection at a particular location? What can you expect from this inspection? Watch the video on the right. The company operates in Europe, with branches in Belgium, the Netherlands, Germany, France and Spain, and, in addition, has developed regular activities in Luxembourg and Portugal. We are currently finalising a start-up process through local partnerships in Switzerland and Norway, which will be followed by partnerships in Austria and in the other Scandinavian countries. Macadam carries out 425,000 inspections every year. 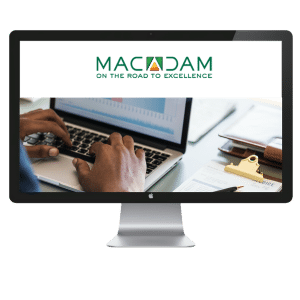 This makes Macadam the market leader in the field of inspection of end-of-contract vehicles and support of the remarketing process on behalf of leasing companies, fleet owners and automotive manufacturers.